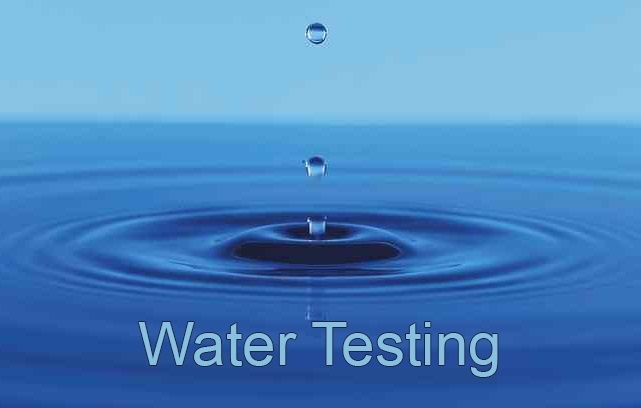 If you live outside of Hall County, please click on the link below to view a map with contact information for the inspector in your area. 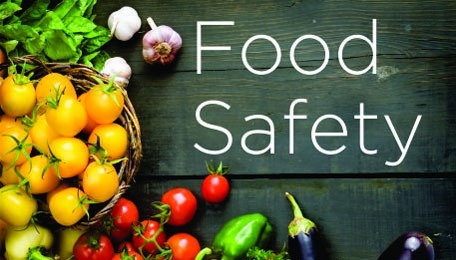 The goal of the CDHD Food Safety Program is to minimize outbreaks of foodborne illness by ensuring that safe food is offered to the public by permitted and inspected establishments. 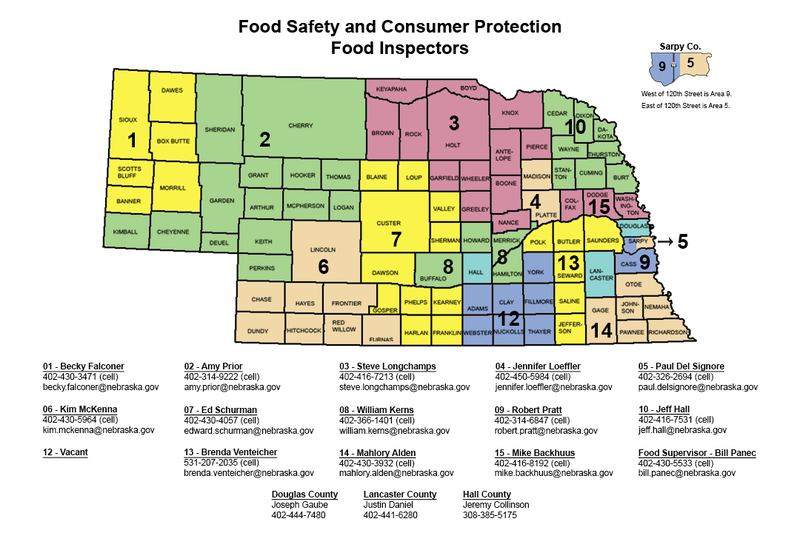 Assist Nebraska Health & Human Services and the Nebraska Department of Agriculture – Food & Dairies Division with the enforcement and development of food safety related policies and guidelines. Businesses operating without a permit or an expired permit are subject to both local and state penalty fees. Always check with the Health Department if you are unsure about which food permit type defines your business. 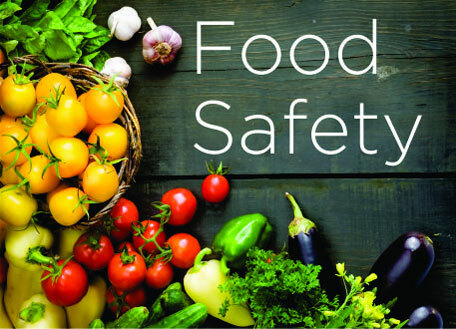 There are several food operations that are exempt from needing a permit, however you must confirm this with a Food Safety Inspector before operating. Establishments changing location or ownership are also required to submit floor plans, new applications, and permit fees. 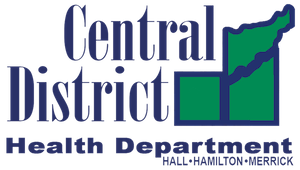 Permit applications are available to download under the resource tab.